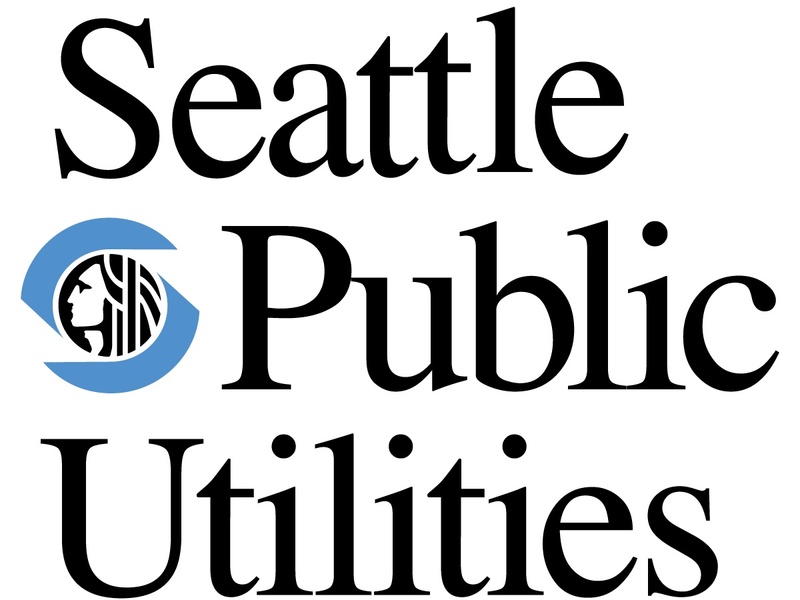 Seattle Public Utilities (SPU) is working to reduce polluted runoff from entering our creeks, lakes, and Puget Sound. Polluted runoff is the greatest water quality threat to Puget Sound. It is estimated that more than 12 million pounds of pollution are carried into our waterways by stormwater every year. One strategy SPU is using to reduce runoff is to build Natural Drainage Systems (NDS). NDS are engineered systems with connected cells of spongy dirt and plants that slow and clean water from the roadway and are built on the public right-of-way. The NDS program is coming to your neighborhood, and we need your input. With your input, SPU can design and build natural drainage projects that make your neighborhood a healthier, cleaner, and more enjoyable place to live. Please fill out this quick survey. It should take no more than 10 minutes to complete. Thank you for participating!